If you would like to know more detail about how our chargecard solutions work, please click here or call us . In a nut-shell, what does CBOi actually do? CBOi breaks apart the large unmanageable month-end chargecard billing file sent to you from your Bank. CBOi then presents the cost-coded transaction data to the individual responsible for verifying that the bill is correct. CBOi then presents the data to their manager to ensure the expenditure was incurred within policy. Finally, CBOi collects the data back together and presents it to your finance system for automatic processing. Purchasing using chargecards can be the perfect process for procuring low value items. However, the financial controls are moved to the back end of the process. This does not mean they can be ignored. The controls are as important as ever and are ignored at peril. Our chargecard solution enables you to manage the card statement cost coding, verification and approval process so that you can upload the ensuing file electronically into your finance system with complete confidence. A fully detailed and auditable history is maintained. 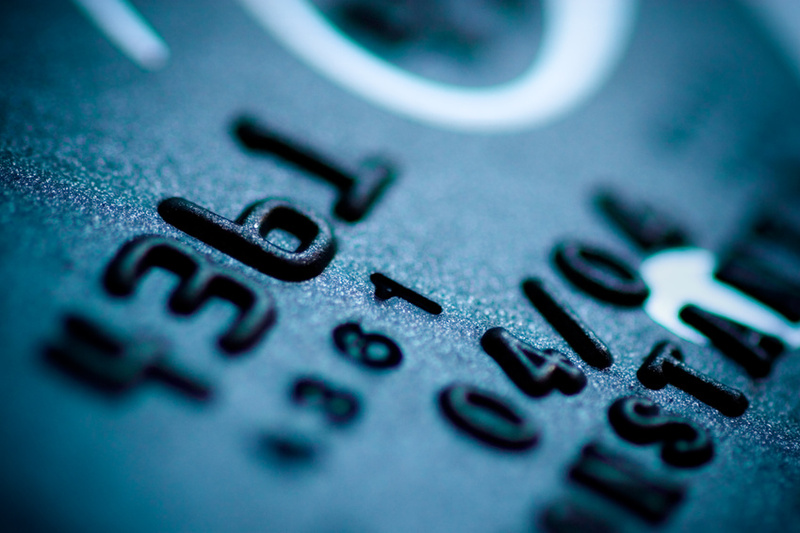 Using our chargecard solution will minimise your business process costs and minimise your exposure to fraud risk by improving your financial controls. In summary, you will save effort and money.